Spring is coming. That means trees are in bloom, the air is beginning to warm and college scholarship applications are almost due. Scholarships equal free money for school. It’s that simple. What is not simple is researching the scholarships you are eligible for and then, winning them. So, we’ve tried to make the first part a little easier. 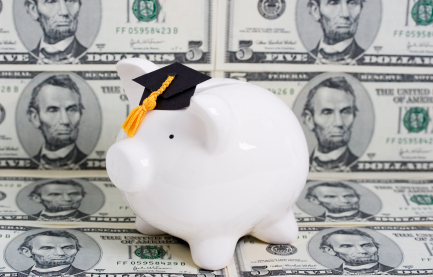 Here is a list of scholarships we have found that are specifically for military spouses. Check the individual websites provided for eligibility and application instructions. You can expand your own scholarship search by using the internet to search for scholarships in your town/ or base and in your field of study. Just pay careful attention to the application deadlines. Once those have past, you have to wait a full year before you can try again.